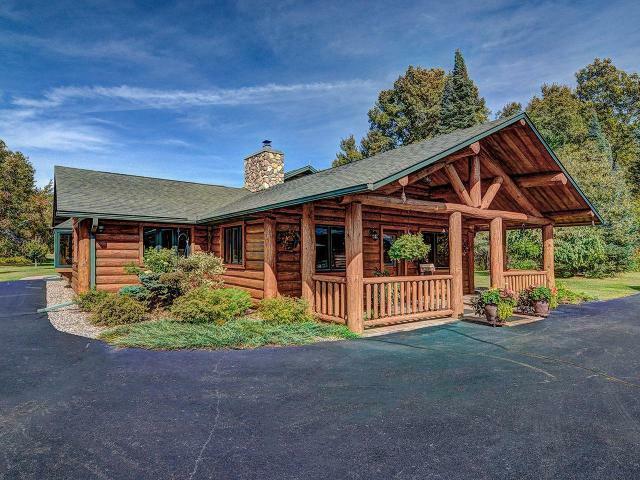 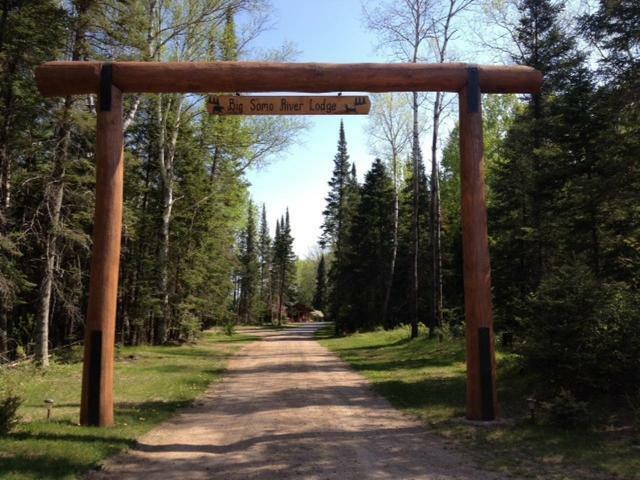 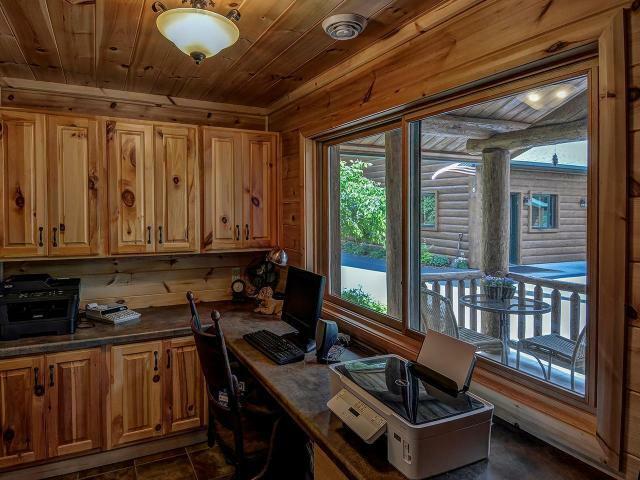 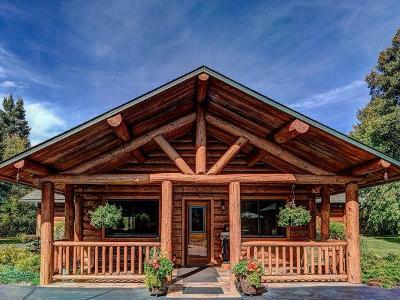 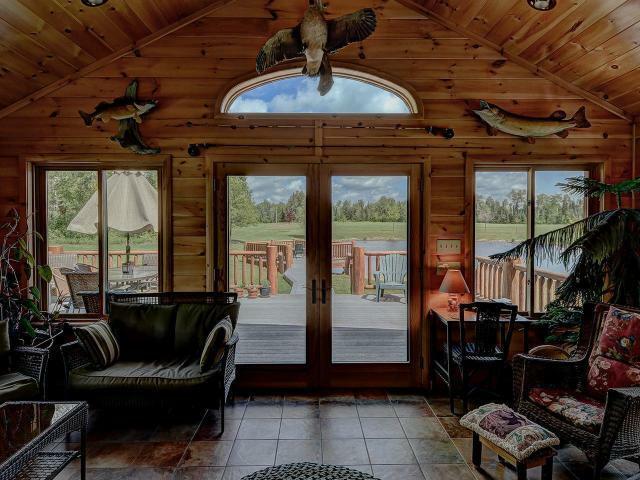 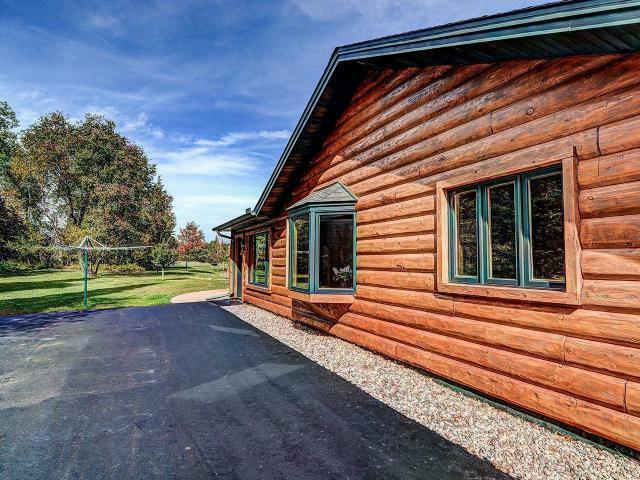 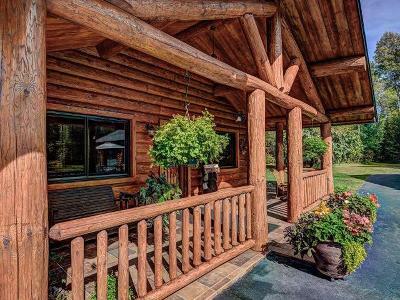 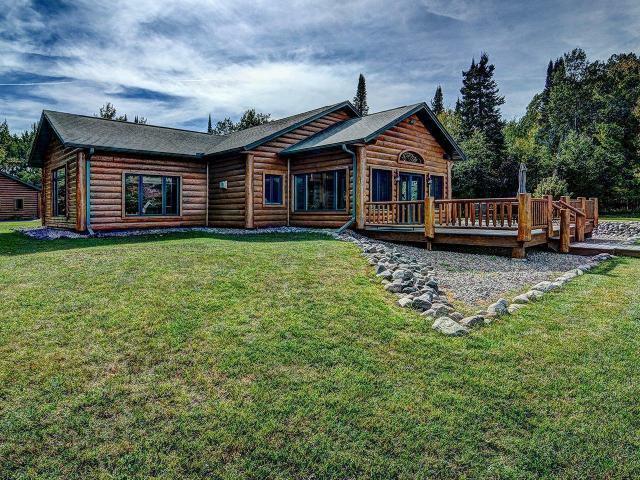 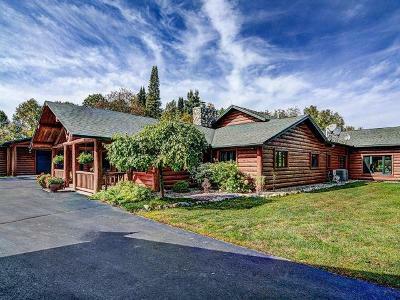 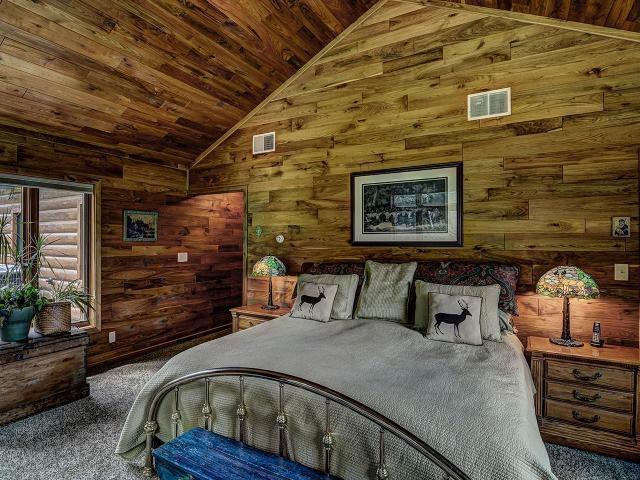 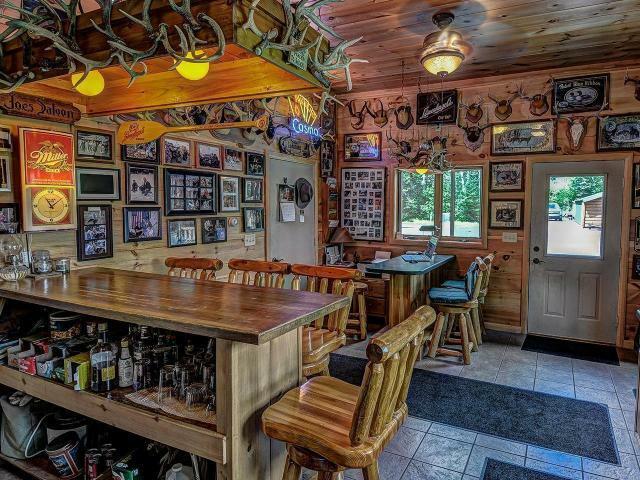 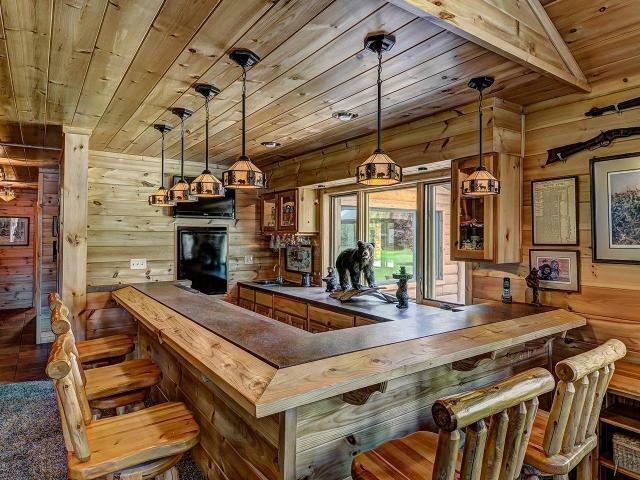 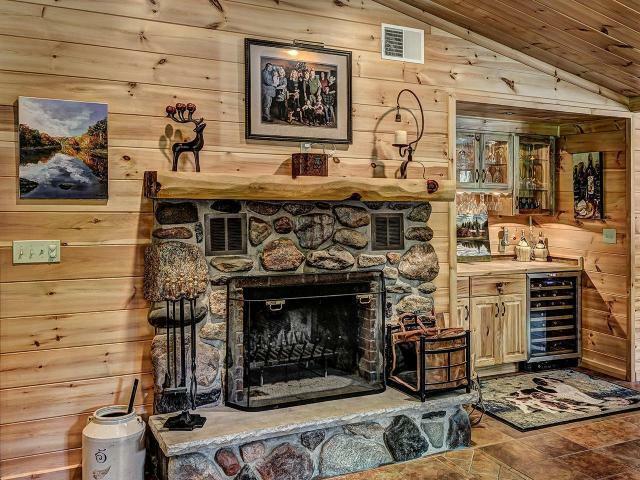 Your journey begins just through the grand log entry gate where Big Somo River Lodge greets you with a beautiful hand scribed log sided home. 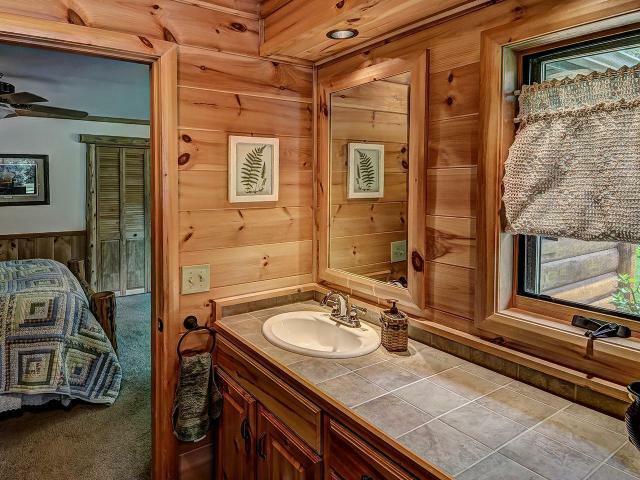 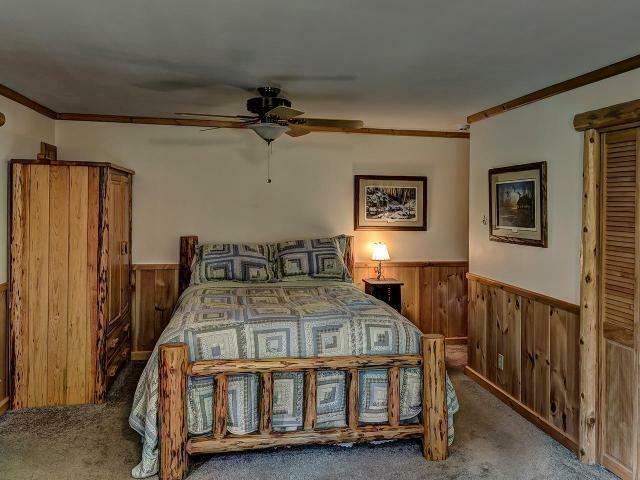 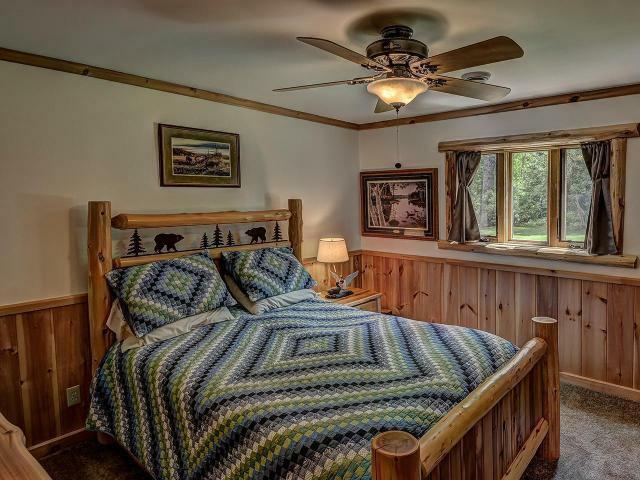 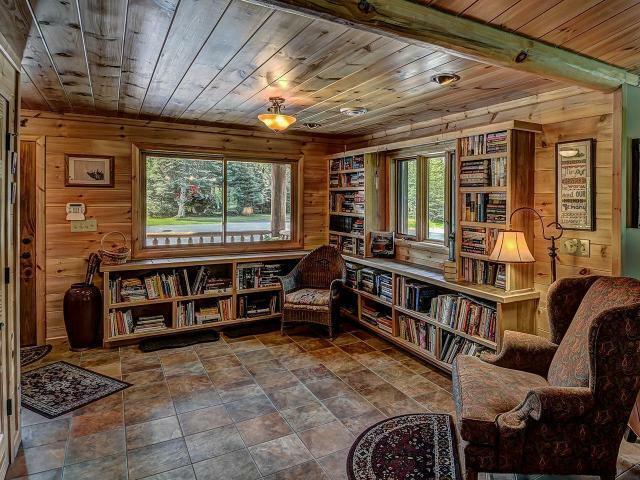 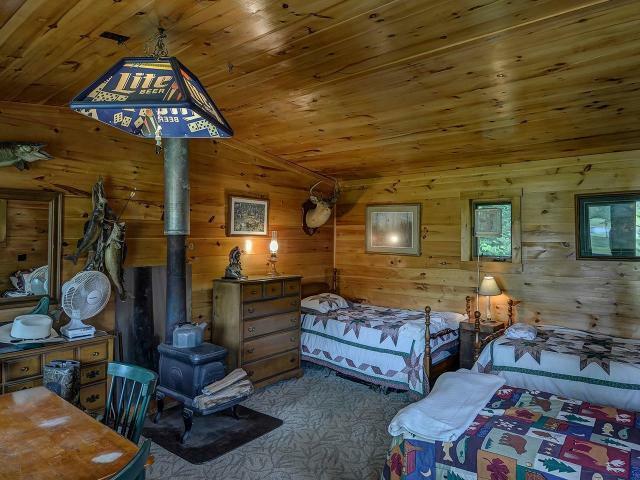 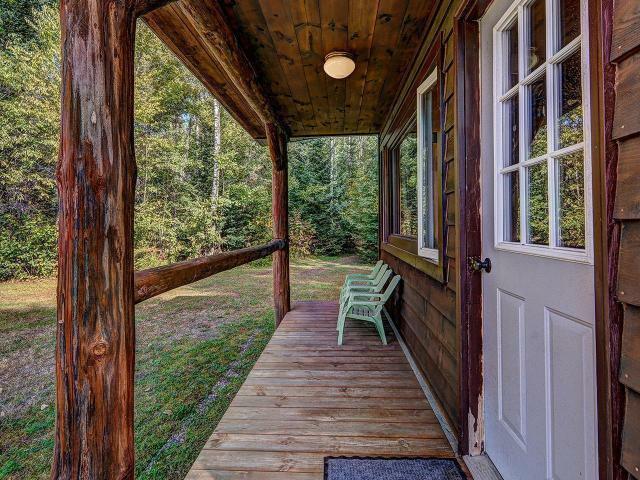 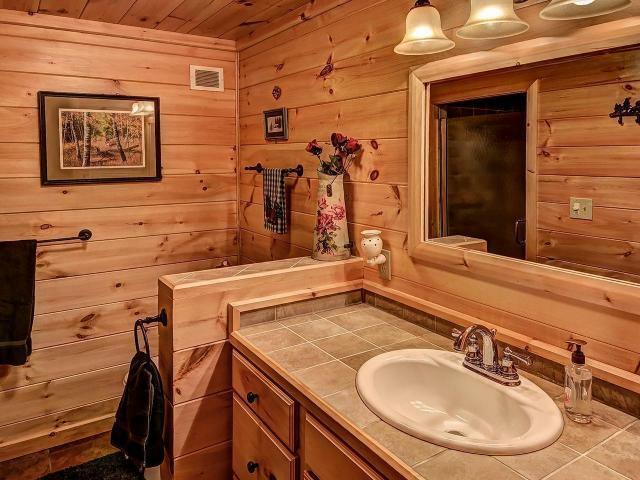 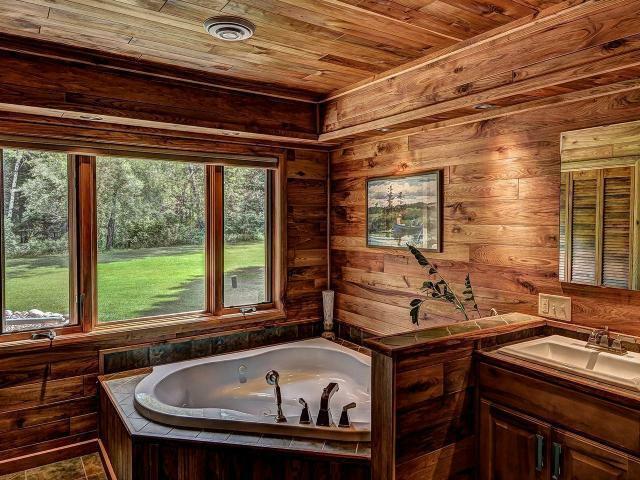 Continue through the 12 ft entry to discover the warmth of knotty pine through out the home. 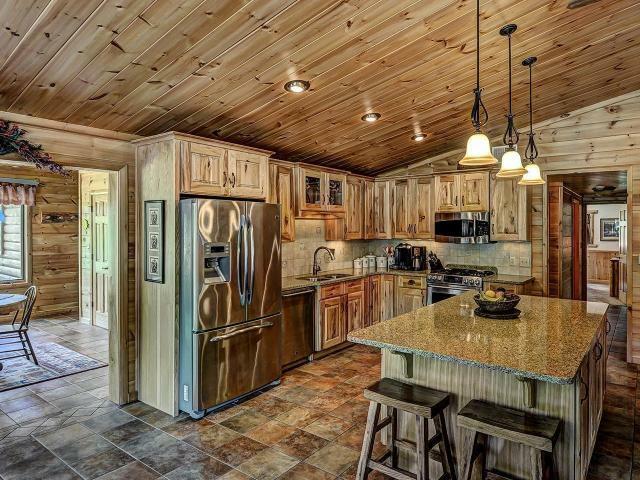 A gorgeous kitchen awaits you with stainless steel appliances, center island and ceramic flooring. 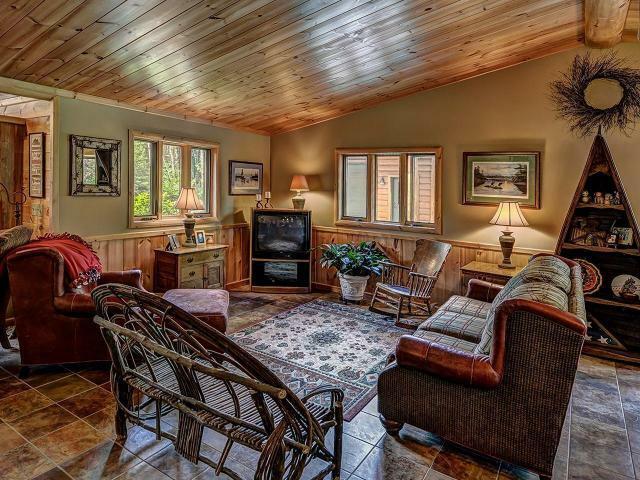 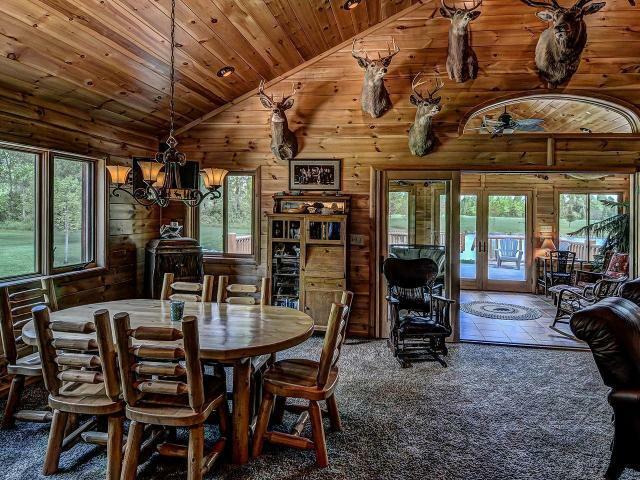 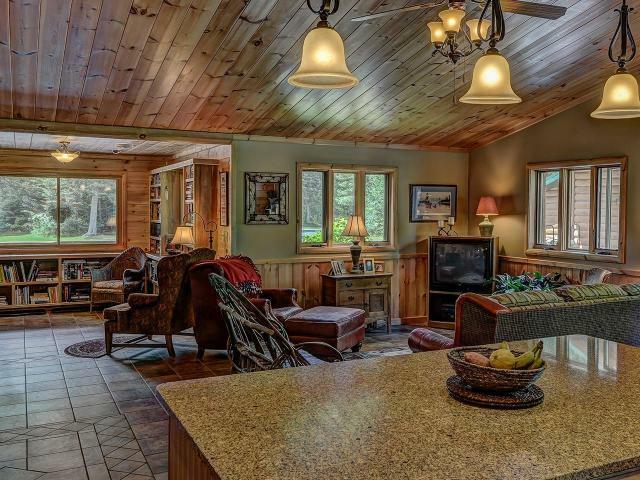 The Great Room is comfortable and cozy with an attached porch area to enjoy incredible views of the property. 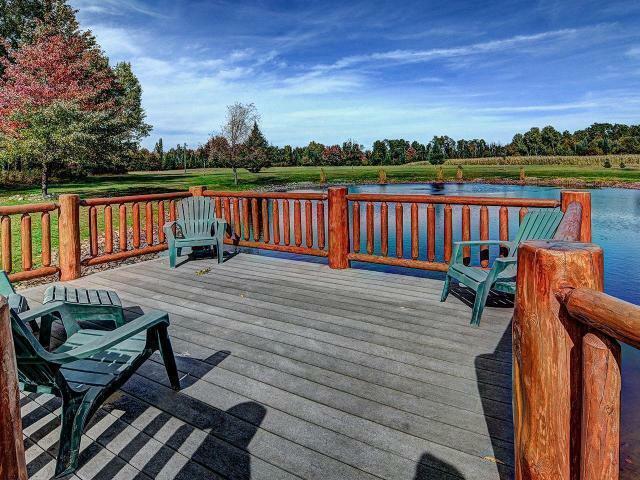 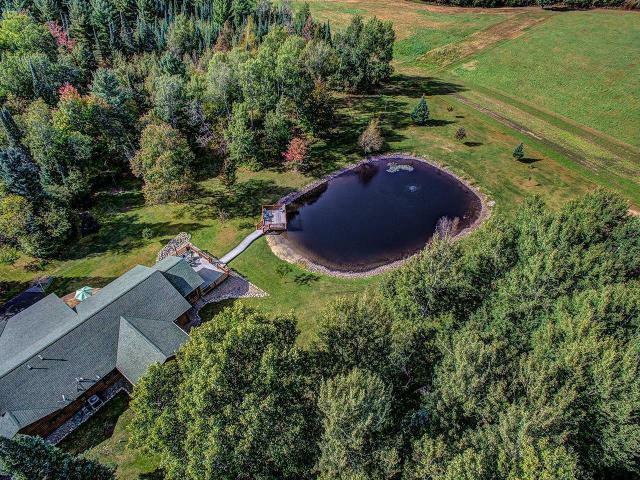 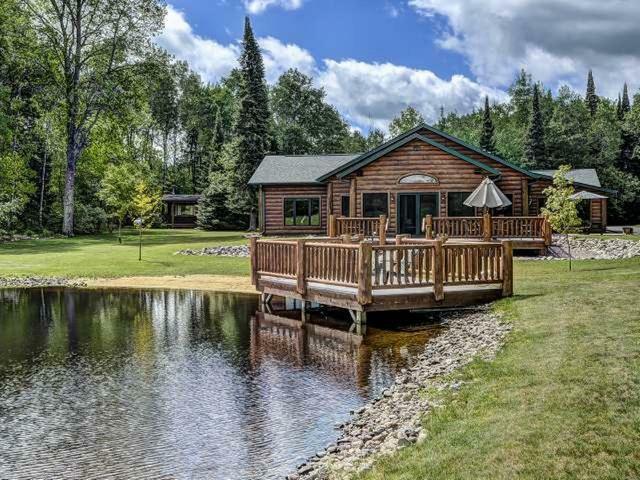 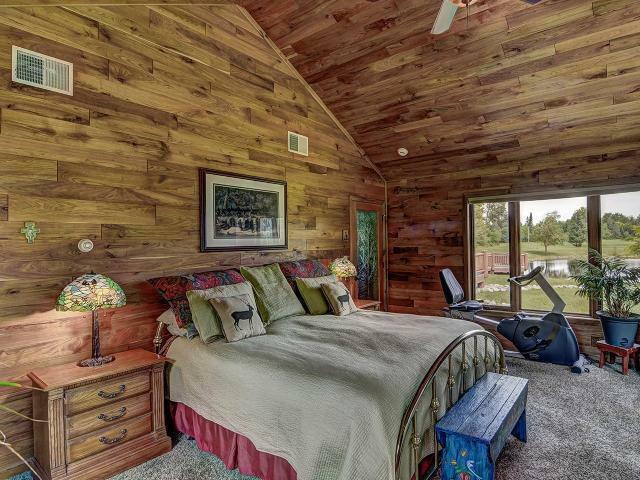 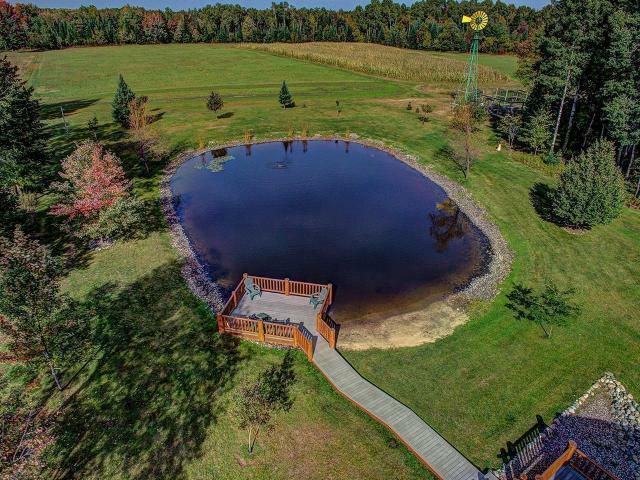 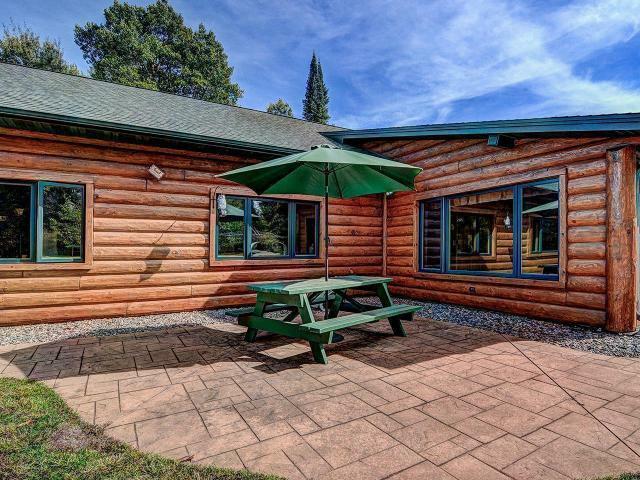 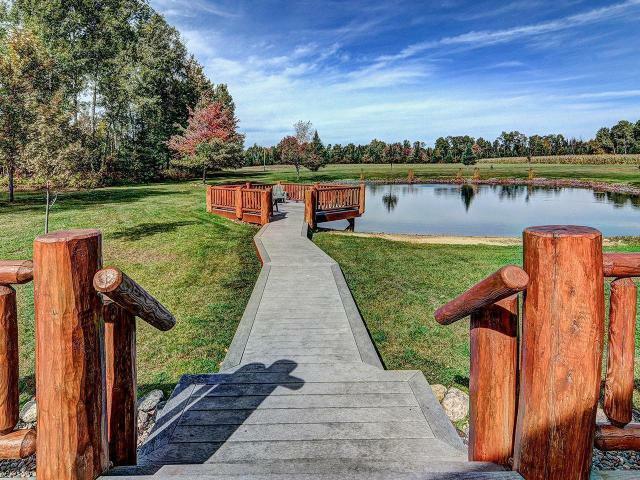 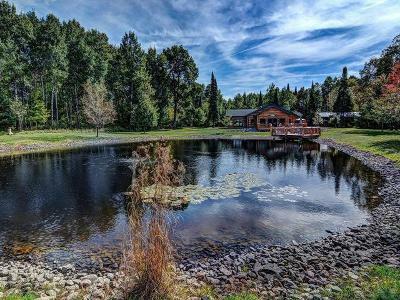 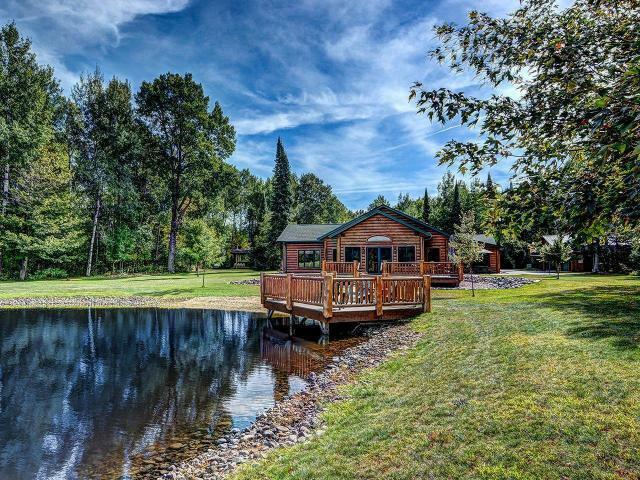 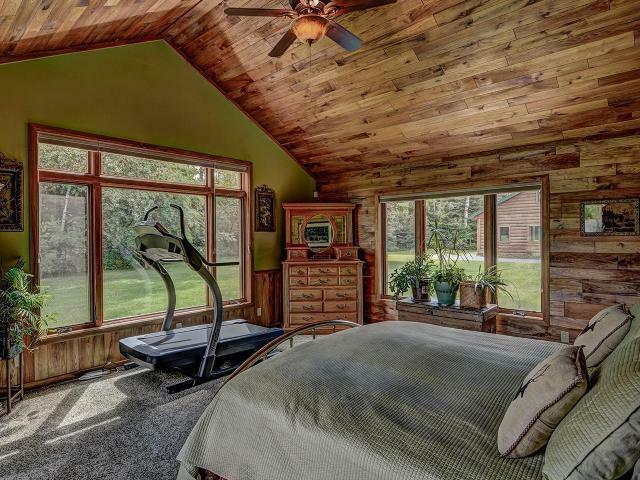 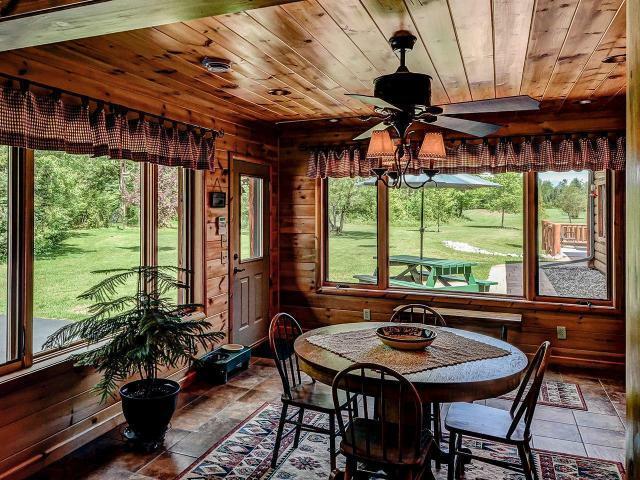 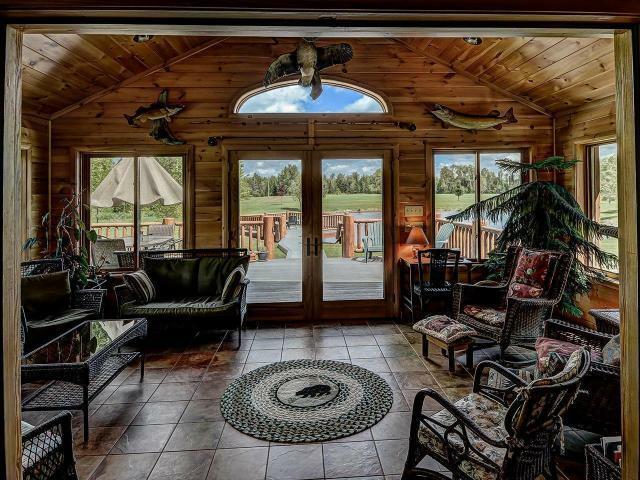 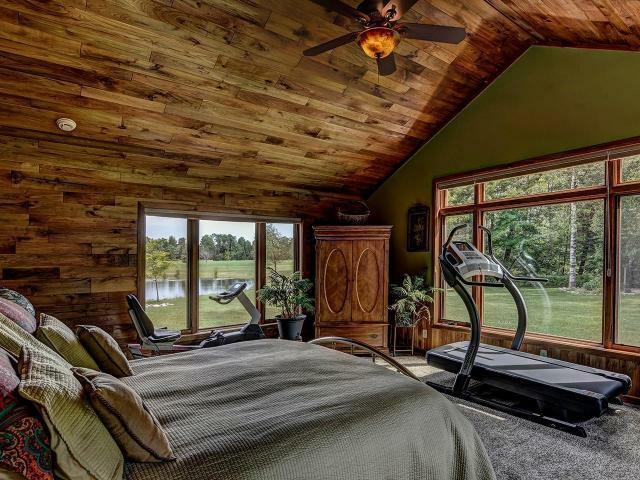 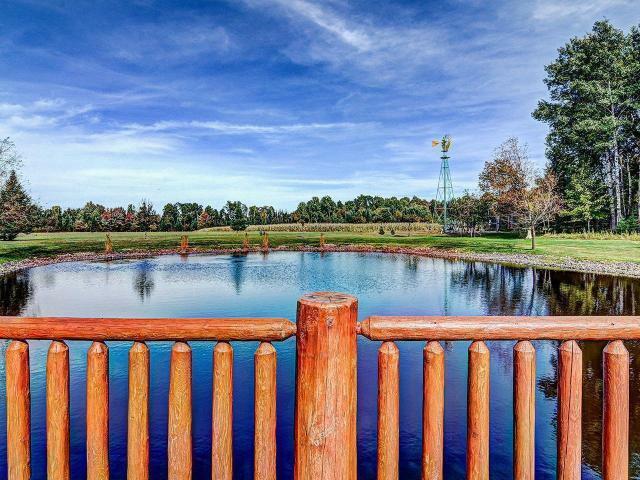 Outside you will discover a relaxing patio and walk way overlooking your own private pond. 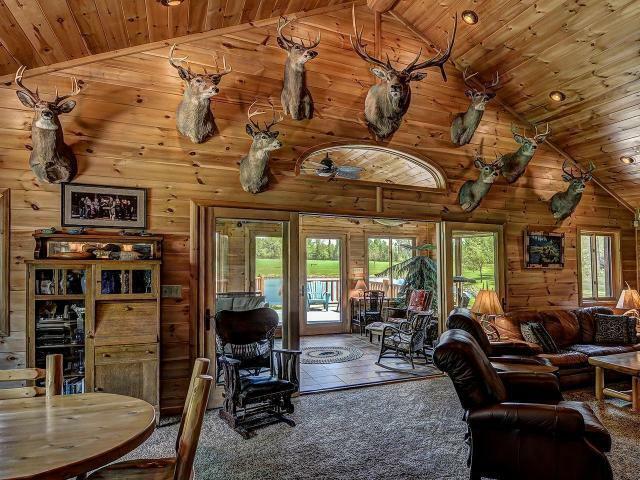 Surrounded by an abundance of wildlife. 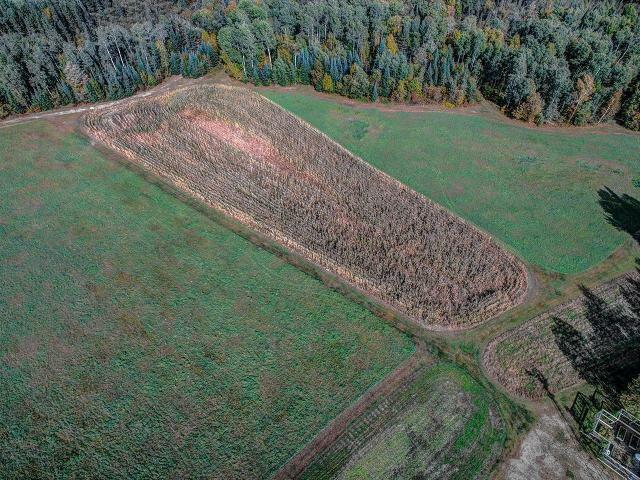 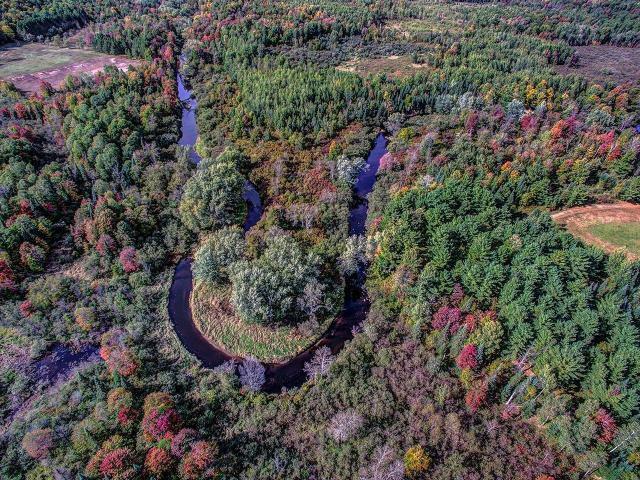 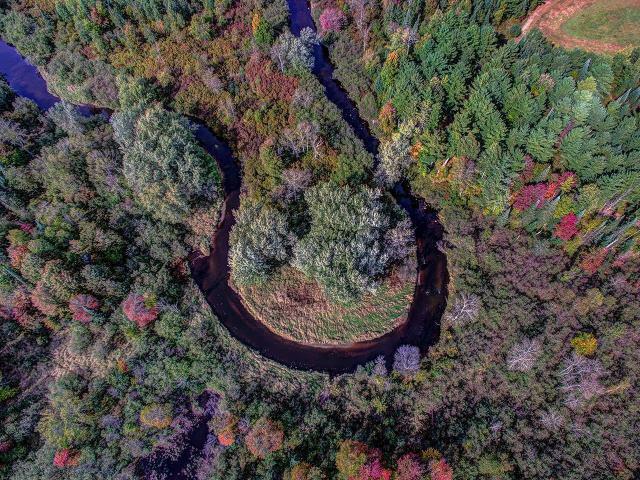 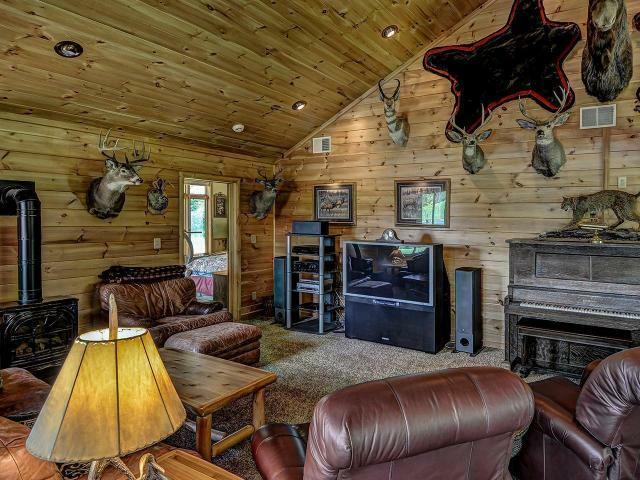 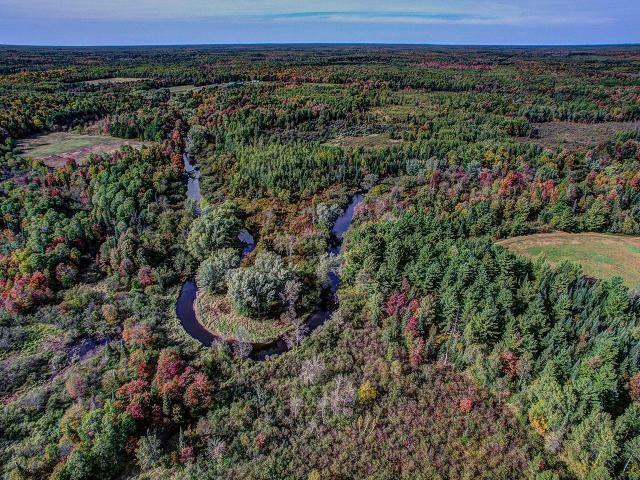 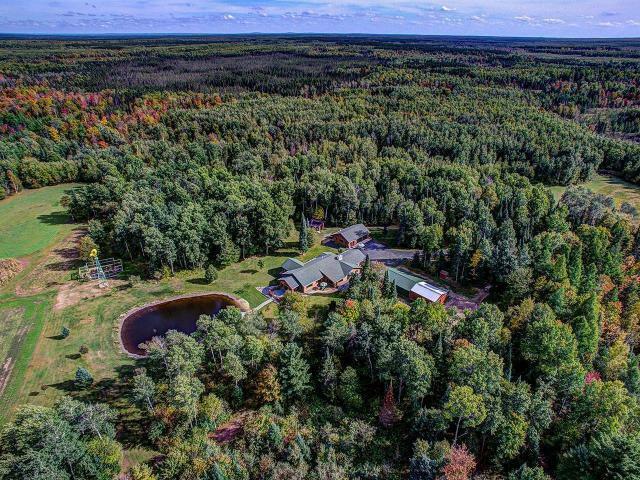 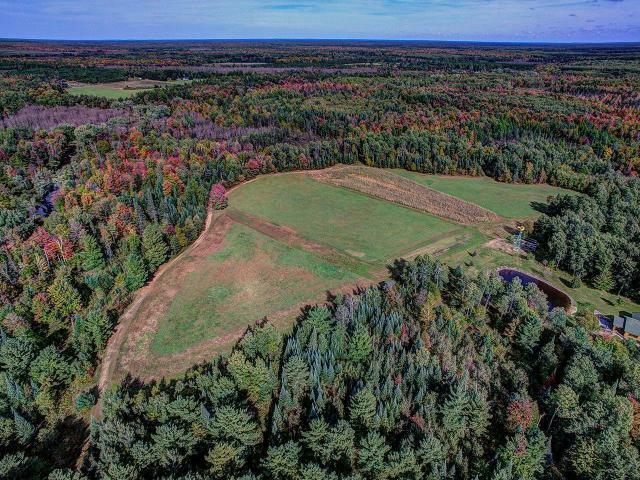 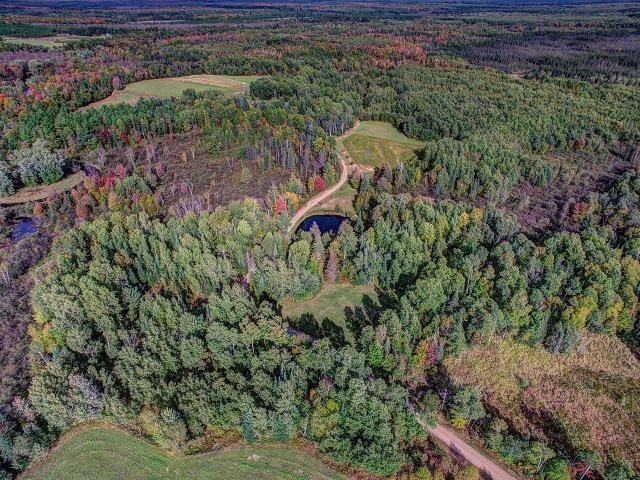 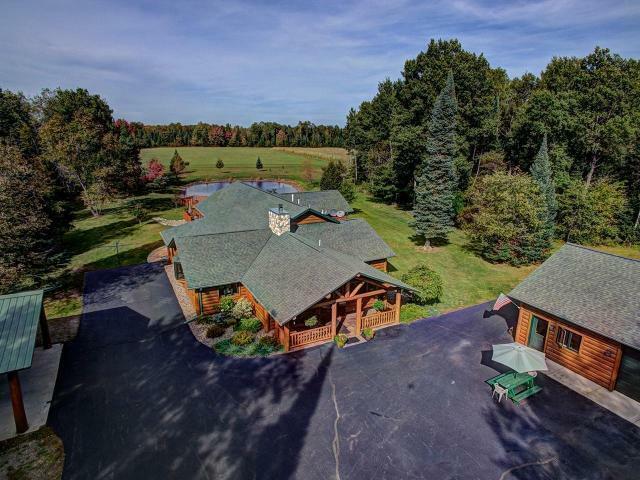 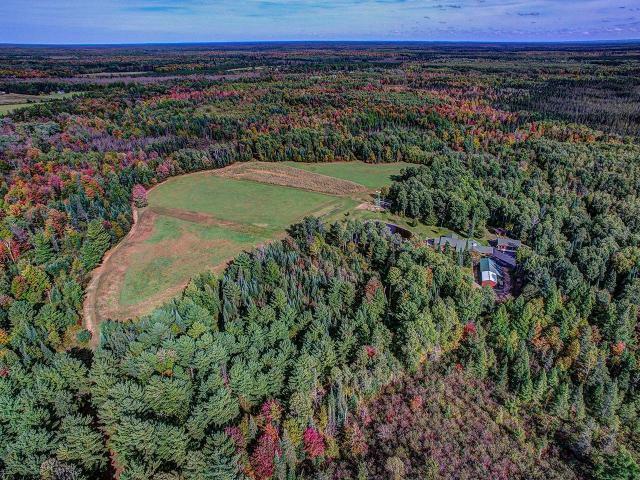 This 430+/- wooded acres abutting 1000&apos;s of acres of County Forest Lane that any outdoors man would enjoy! 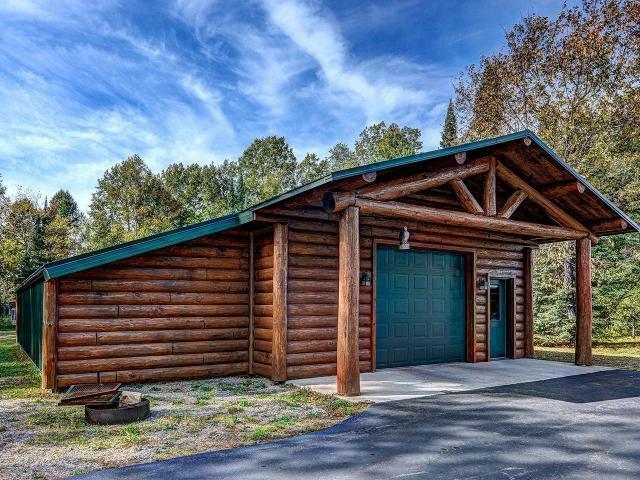 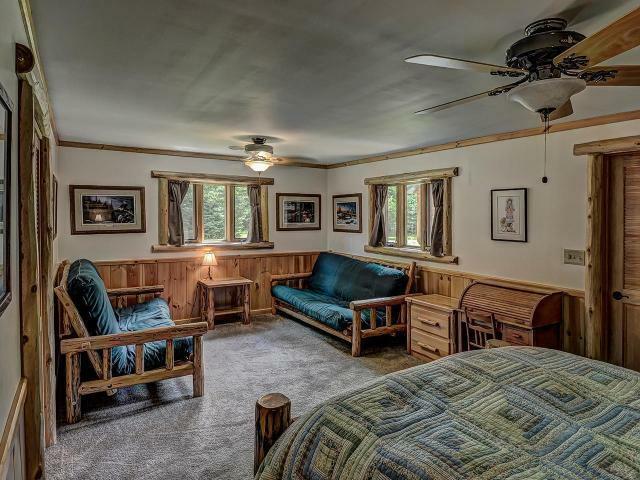 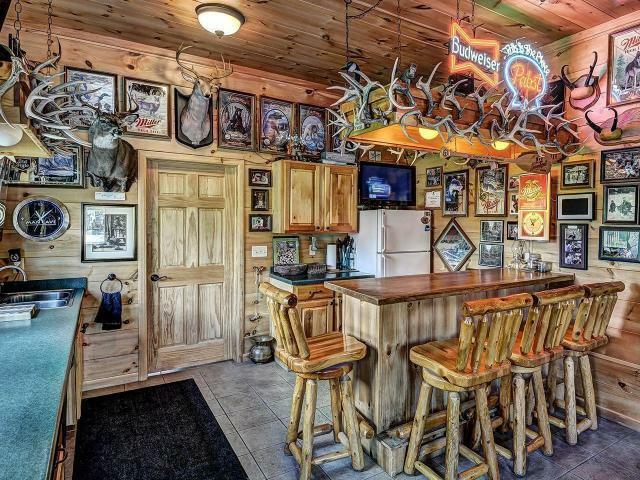 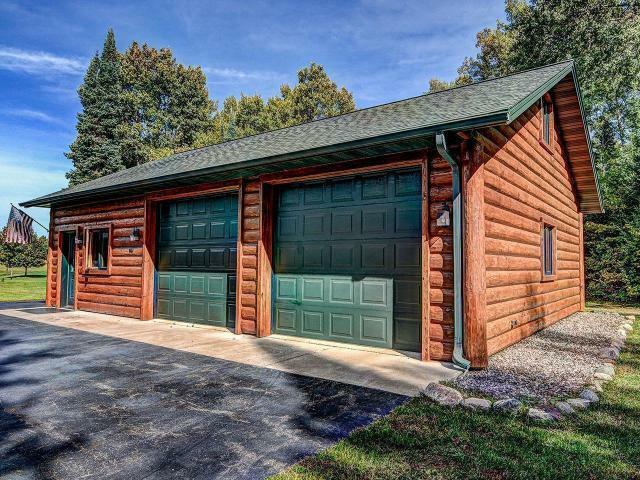 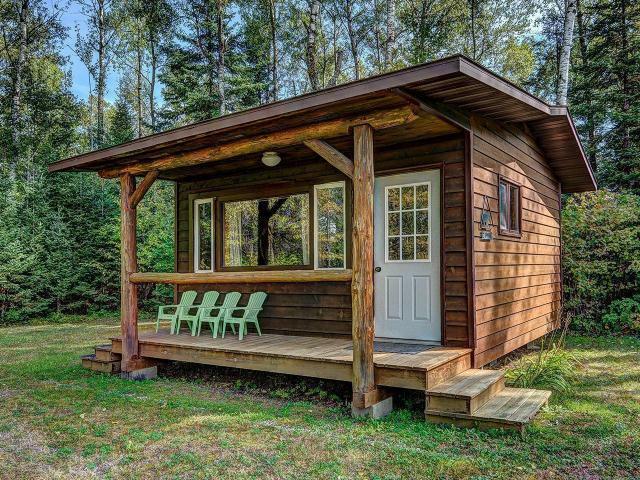 Other features include a large pole building, bunk house, 2 car heated garage with your very own Man Cave! 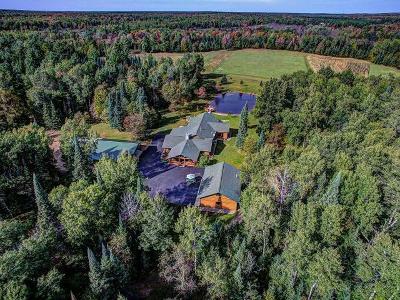 This sensational property has to many features to describe that it must been seen to be truly appreciated... 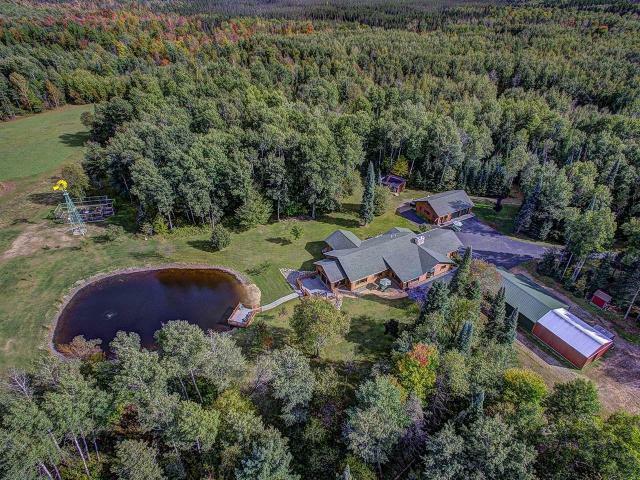 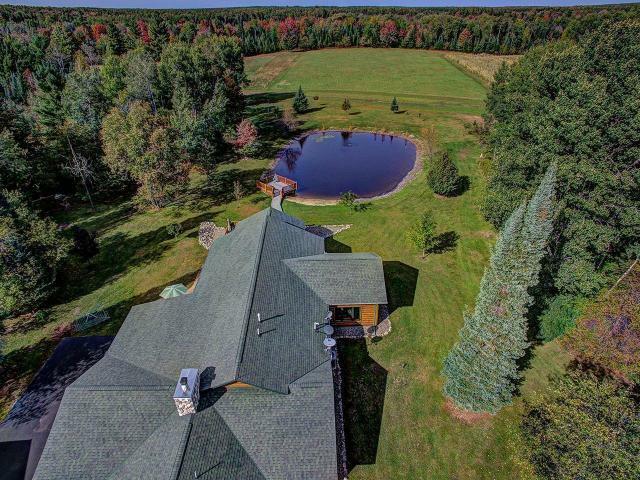 Call Today to view this spectacular one-of-a-kind property.